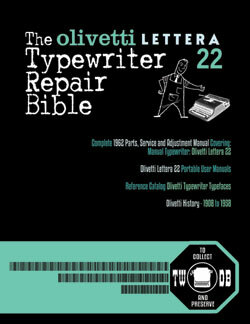 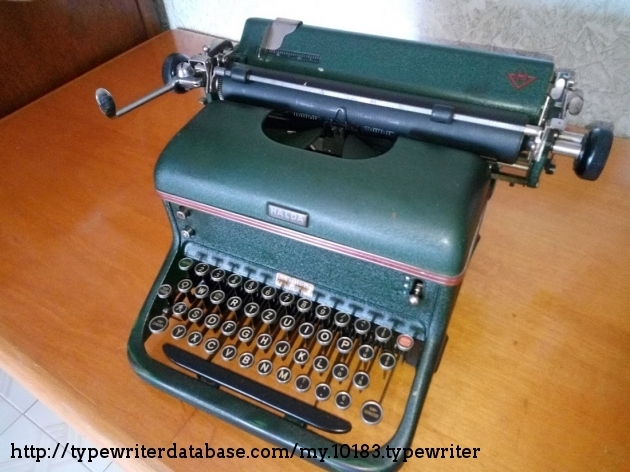 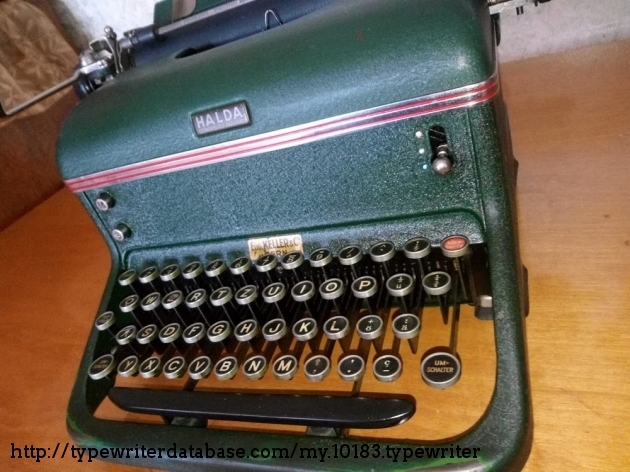 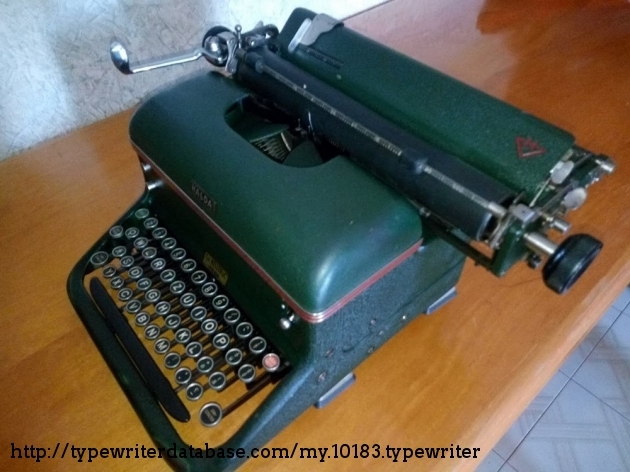 Typewriter is in excellent condition, the typing is very comfortable and soft touch. 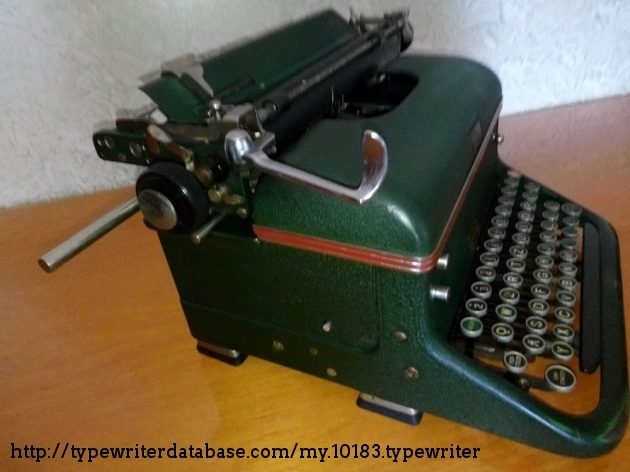 Note the keys is like other old model, very difficult to find a similar model. 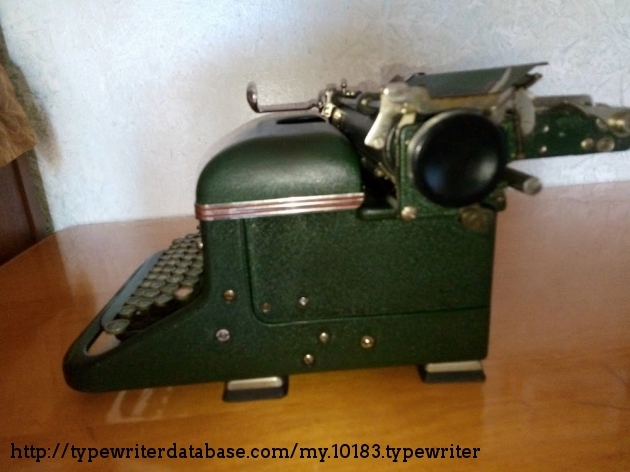 I could not find another like this. 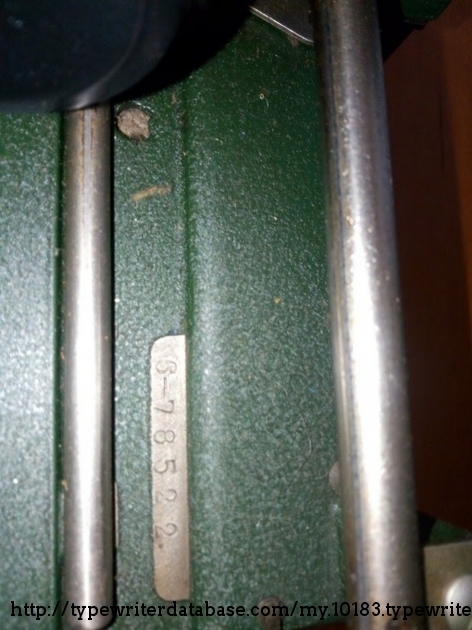 So assume it is something special. 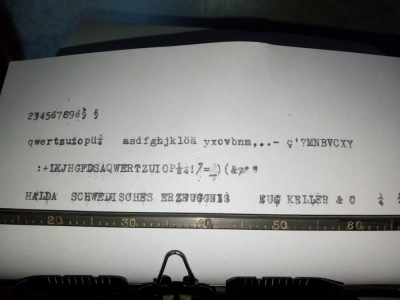 It has nothing to do with other similar with the keys in plastic. 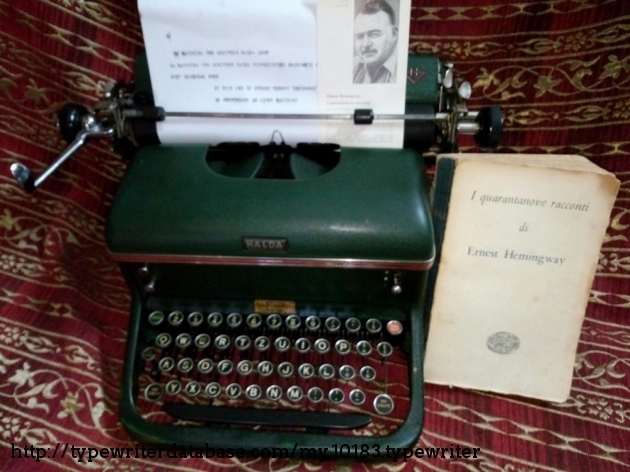 Someone say that the writer Hernest Hemingway used these thipewriters to write the various stories and novels, I like to think that and probably his fingers have touched this typewriter. 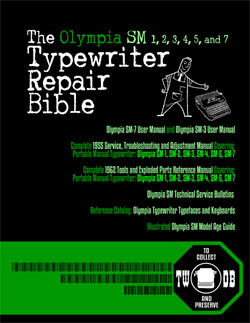 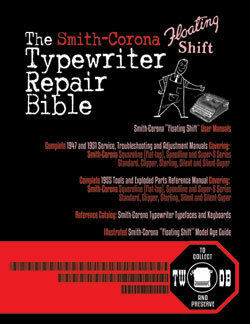 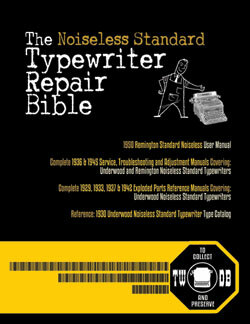 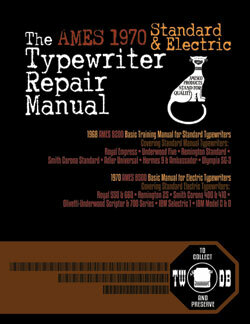 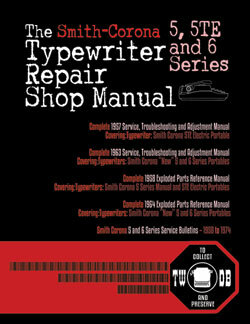 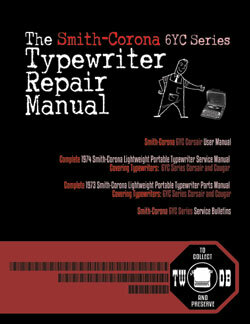 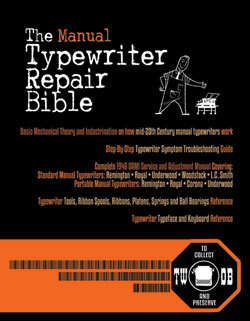 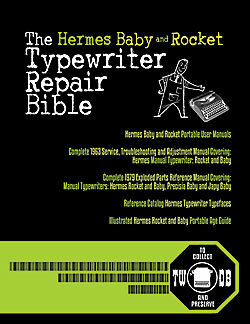 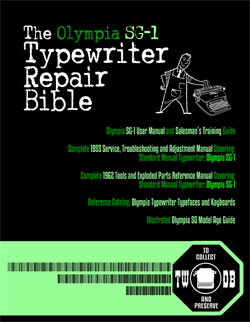 I also buy a book of the famous 49 stories I'm very proud of this typewriters and is a pleasure to type with it. 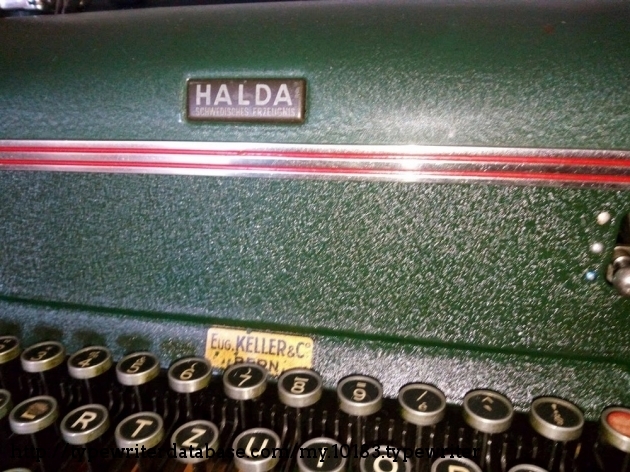 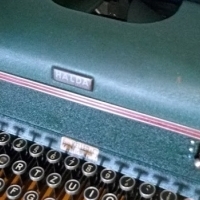 RESEARCH NOTE: When researching the Halda 6 on a computer with lots of screen real estate, you may find that launching the Halda Serial Number page and the Halda 6 By Model/Year/Serial page in new browser windows can give you interesting perspectives on changes throughout the model series.